Welcome to Motorcycle Doctor. Your local trusted resource for questions regarding Motorcycle Tire Replacement Davie FL. In addition to helping bike owners with questions – we are a full service motorcycle repair shop. Motorcycle Doctor is your local relied upon source for motorcycle repair in Fort Lauderdale & the greater Broward County area. We are a full service Fort Lauderdale Motorcycle repair garage and we take care of all types of motorcycles ranging from sport bikes to cruisers. We focus on the performance, service and repair tuning of a comprehensive assortment of motorcycle manufactures and as well as models of bikes. Our wealth of expertise & experience is centered around Japanese manufacturers including Suzuki, Honda, Kawasaki & Yahama. We are the Broward County professionals who intimately know motorcycles and we really love repairing bikes. Here at the Motorcycle Doctor– our calling is to provide to you the latest in service parts and products at exceptional prices. For owner and chief motorcycle repair mechanic Bob D’Angelo– motorcycles are so much more than a business venture– they are a life-long passion and the ultimate lifestyle. Bob does not merely ride and wrench– he’s been an experienced motorcycle racer for more than 3 decades. Called THE motorcycle doctor– Bob has established a first-rate reputation for high level craftsmanship, excellent client service along with providing an array of motorcycle parts and accessories at great prices. Bob breathes and lives motorcycles and racing motorcycles. 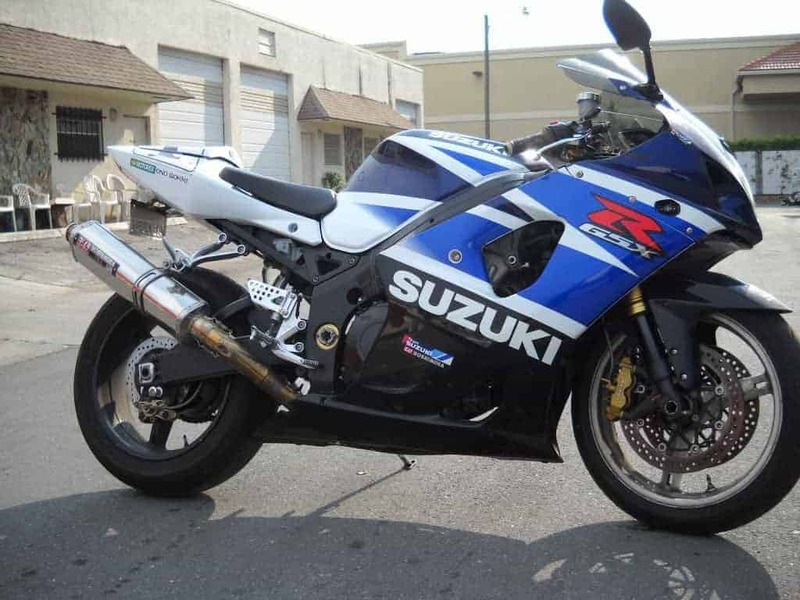 His decades of Suzuki and Honda factory repair and racing background signifies he will be able to speedily diagnose precisely what your motorcycle needs to perform it’s best. Regardless of whether it’s standard maintenance or critical service the Motorcycle Doctor will care for your needs with proficient craftsmanship and professionalism. We’ve thrived in the motorcycle repair business by offering each and every customer the maximum levels of support, service and consideration. Regardless of if your new to riding or you have been riding bikes for ages– Bob and his staff will make sure you are very well looked after at the very best pricing. Our repair shop and business enterprise is operated exactly like our bikes– lean and mean. As a result of this we have the ability to deliver you the greatest levels of craftsmanship for often lower than half of what you would be asked to pay at the dealership. We are experts in engine tune-ups, oil & repair changes, tire mounting and balancing, exhaust, race preparation, accident body repair and more. If you are in need of motorcycle repair in Fort Lauderdale and you are searching for highly qualified mechanics that will treat your bike as if it were our own give Motorcycle Doctor a call. Call us today with your questions on Motorcycle Tire Replacement Davie FL or any other motorcycle related questions you may have.